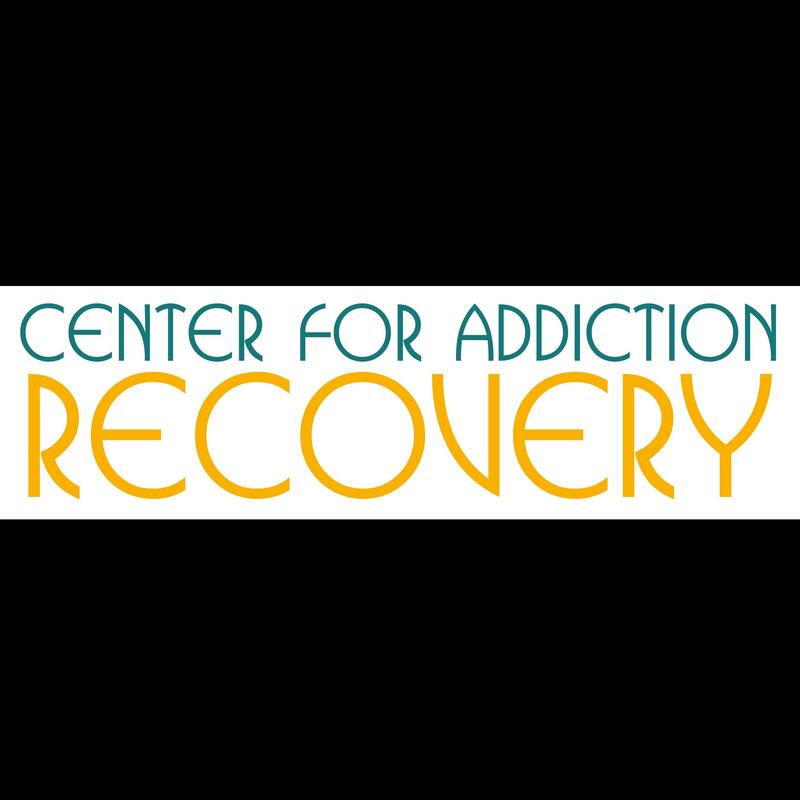 Addiction Rehab Centers focuses on why individuals seek addictive behavior and substances as a means of avoiding emotional pain. We understand that addictive behavior and substances are the solution, not the problem. Thus, it is important to address trauma, abuse, abandonment, co-dependency and shame as the core issues leading to addictive behavior.